We have a collective 75+ years’ experience in the commercial and residential electrical industry. Our first goal is to provide top notch service for any of your electrical needs. 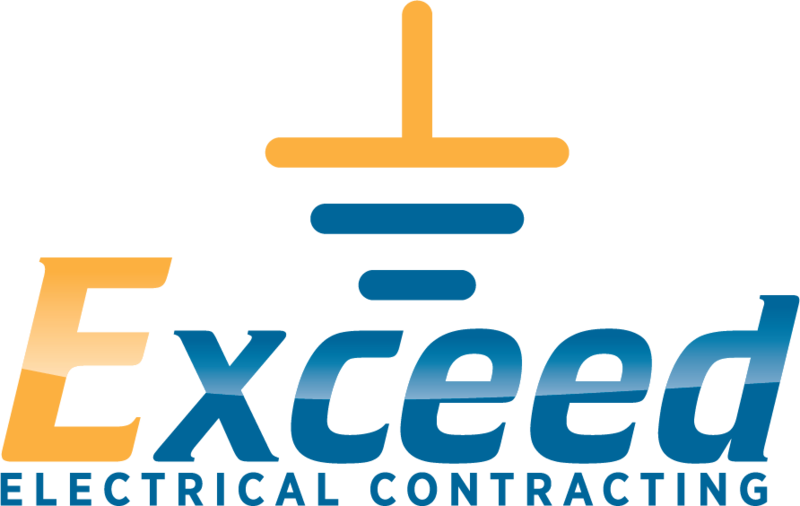 The professional electrical contractors at Exceed can perform a wide variety of electrical services for your business. 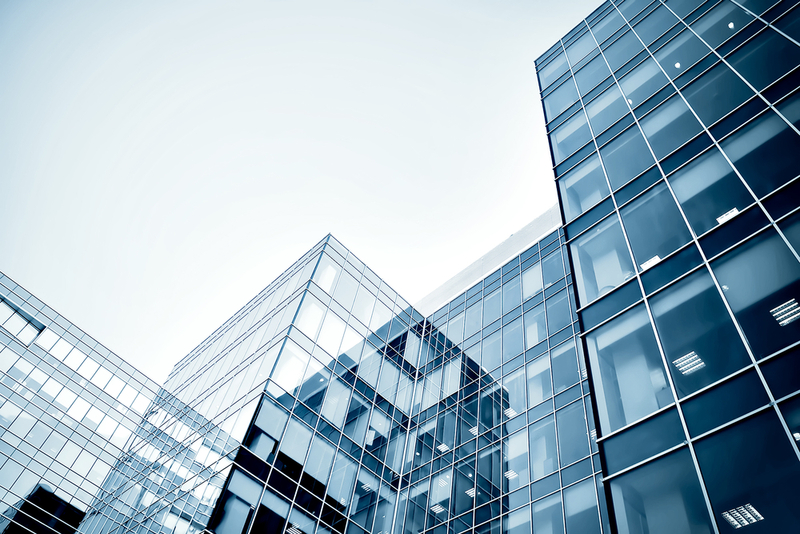 We have the expertise to work on your current building or a new construction project. Your first choice in Electrical Contractors for Colorado and surrounding areas. A complete turnkey contracting service, from layout and installation through programming, maintenance and emergency service. We have the experience and expertise to correctly identify the scope of every project and to implement the right solutions. 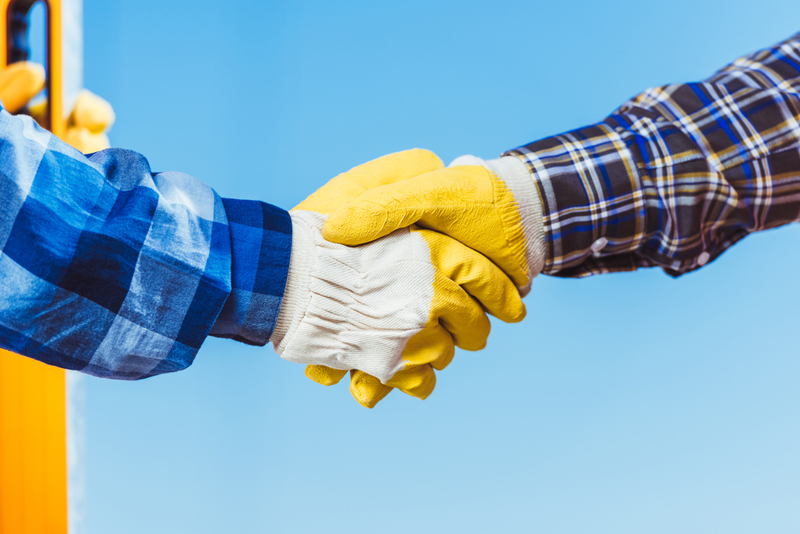 By coordinating with all trades involved, we will reduce delays that cost time and money. We communicate with clients openly and frequently throughout every project, and we provide accurate estimates at the beginning that help eliminate any unwelcome surprises at the end. We offer a 1-year warranty on our work and promise to take care of our customers and your customers’ needs. We have built our reputation centered around trust and credibility, thanks to forward thinking, honest service and dedication to our clients big and small... and it shows in the strong relationships that we have maintained with every one of our clients. Give us an opportunity to earn your business and trust, contact us today for a free no obligation estimate. Exceed Electrical Contracting is your perfect solution to any of your electrical and lighting needs in Denver and surrounding areas with over 75 years of experience collectively. The Exceed team is highly skilled, professional, and able to tackle any electrical problem you might have in an efficient and timely manner. Is your current electrical system outdated? Exceed is your first choice when it comes to finding a superior and trustworthy Denver electrician. Our workmanship is exceptional and we pride ourselves in having superior customer service. We are readily available for your next project, no matter the size, so give us a call today for an estimate!